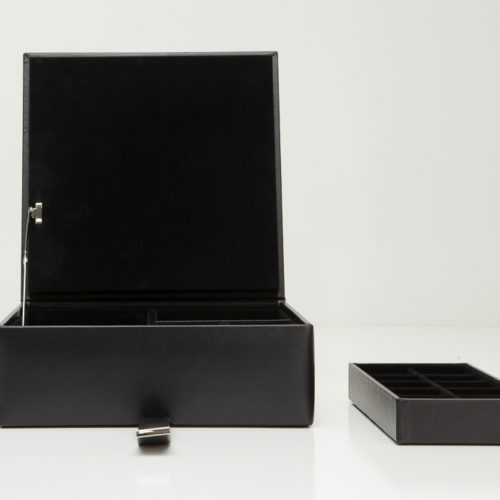 The Heritage Men’s collection offers functional, classically designed pieces for your everyday use. 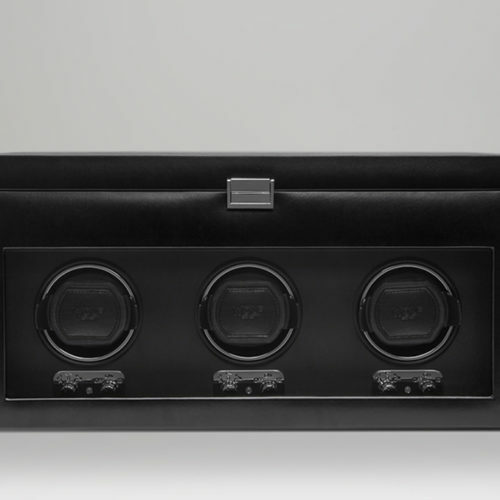 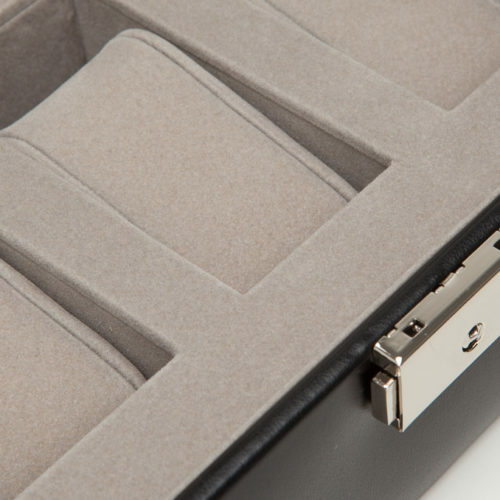 This case includes 13 compartments, 1 watch roll, snap closure, chrome finished hardware, black pebbled faux leather and ultra suede lining. 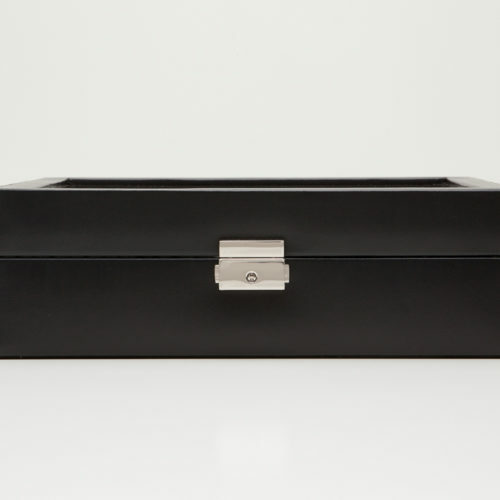 The Heritage Men’s collection offers functional, classically designed pieces for your everyday use. 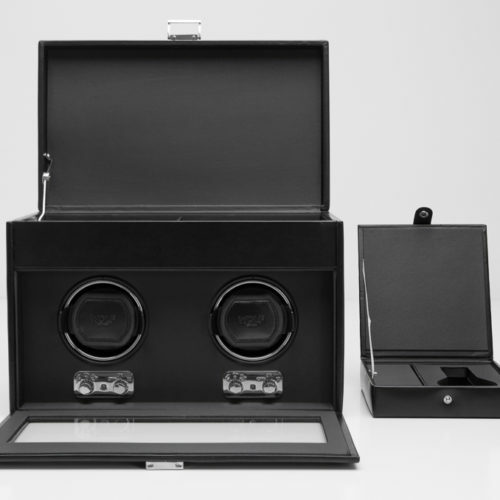 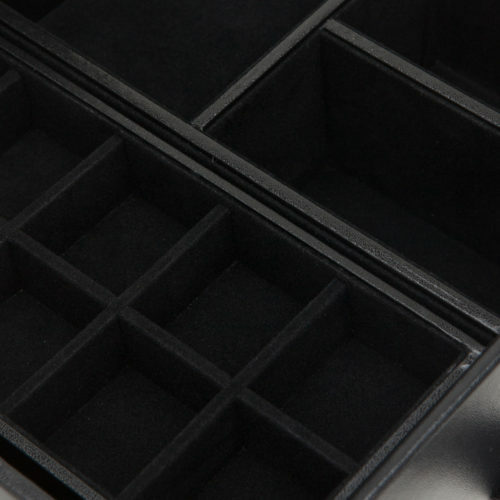 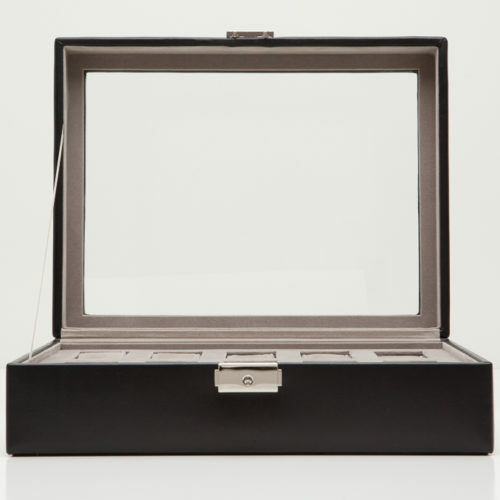 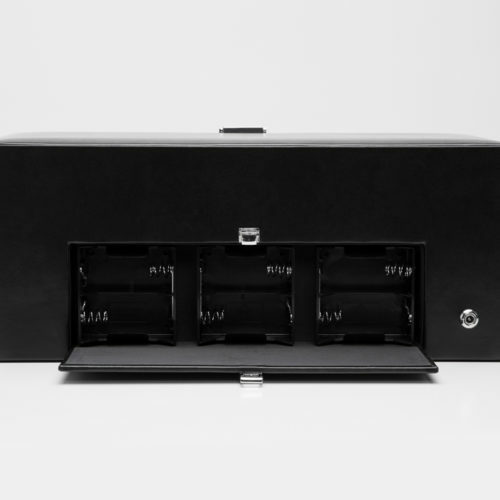 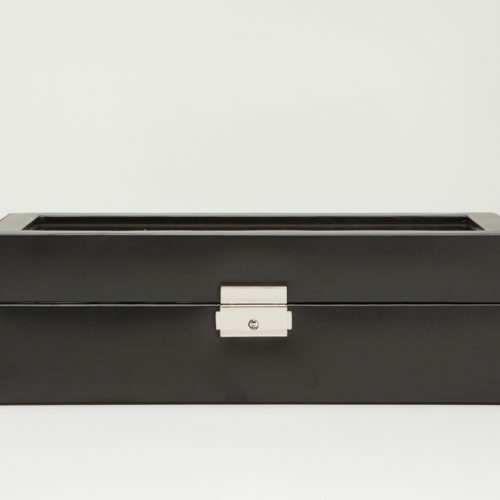 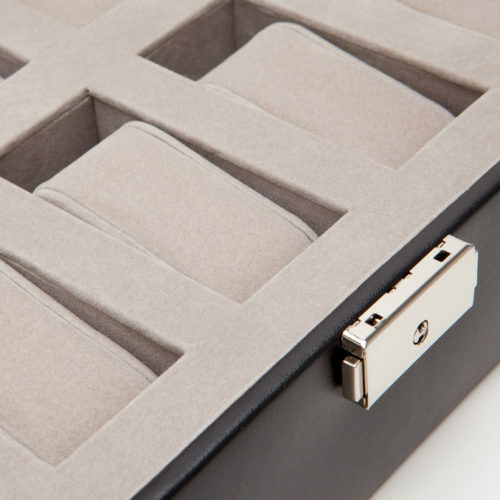 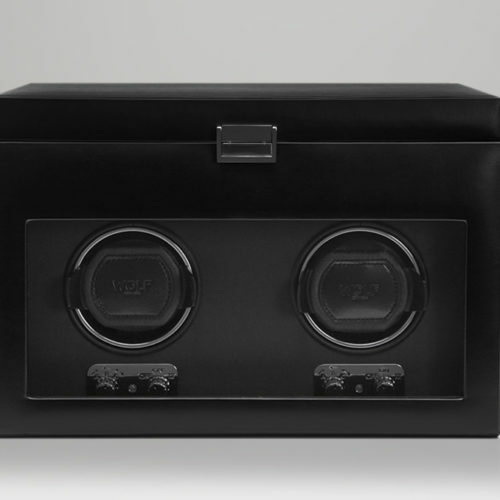 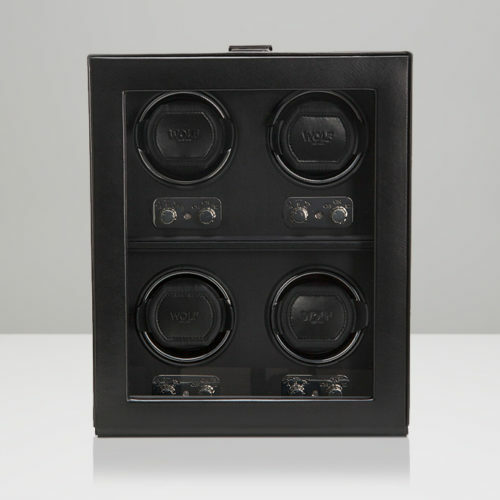 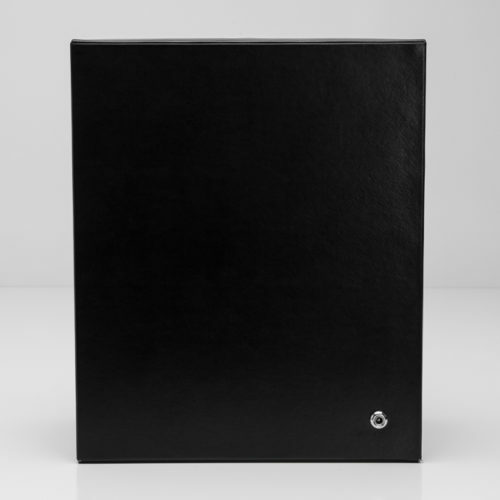 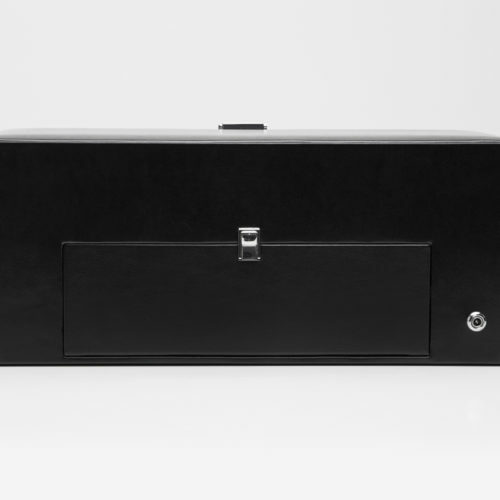 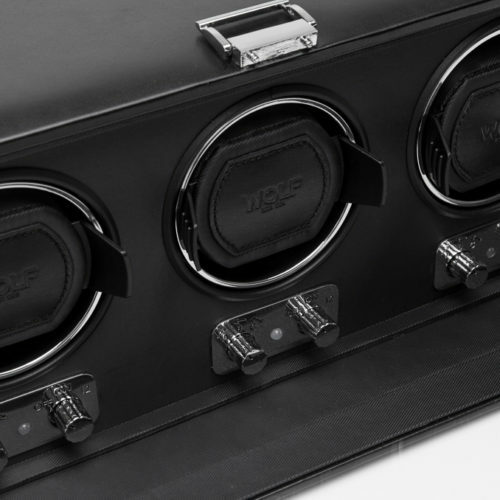 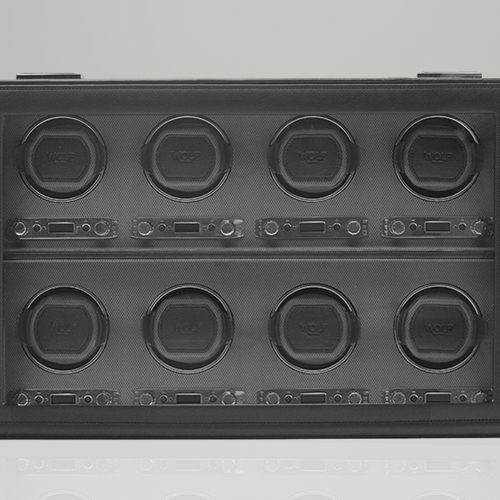 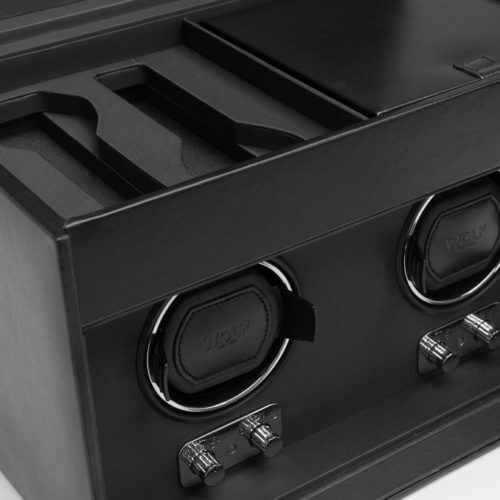 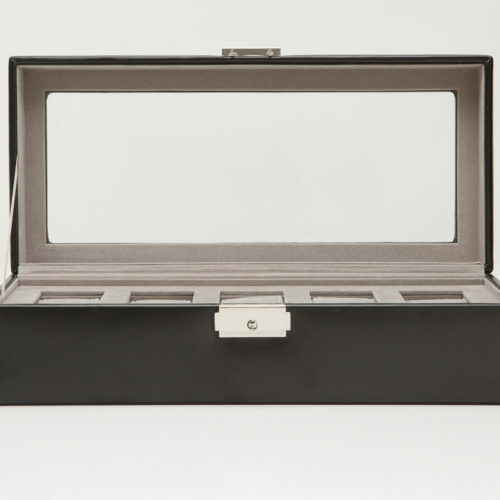 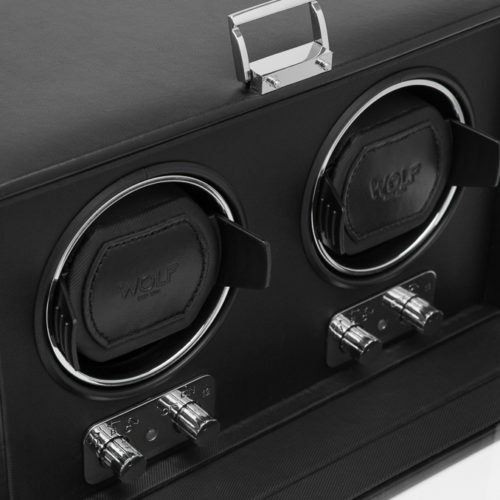 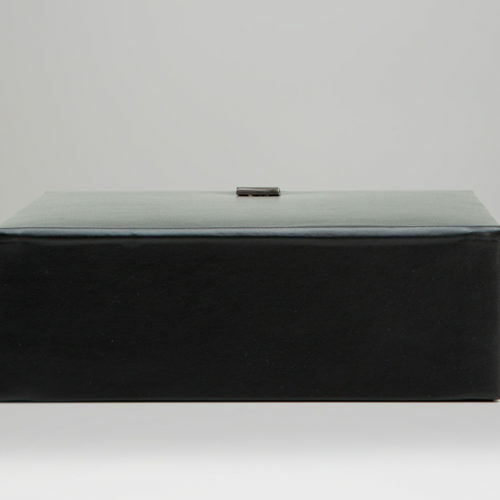 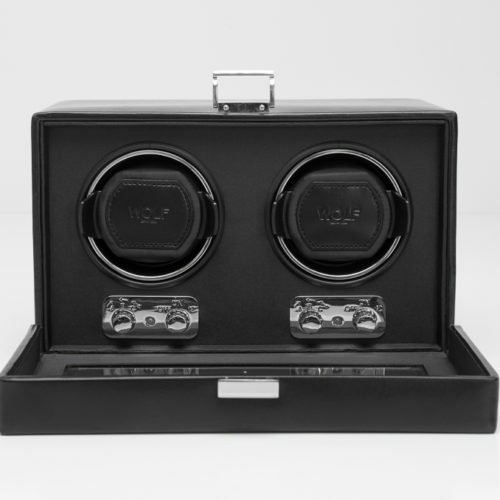 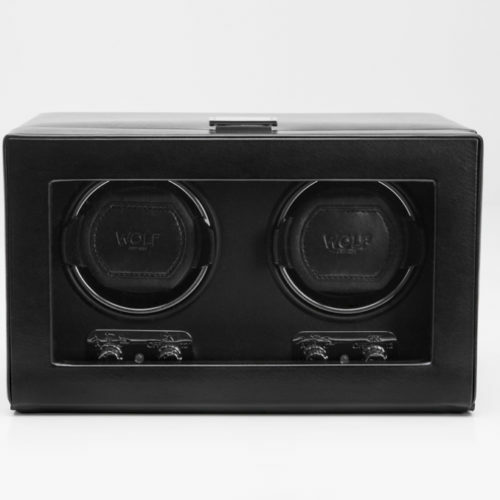 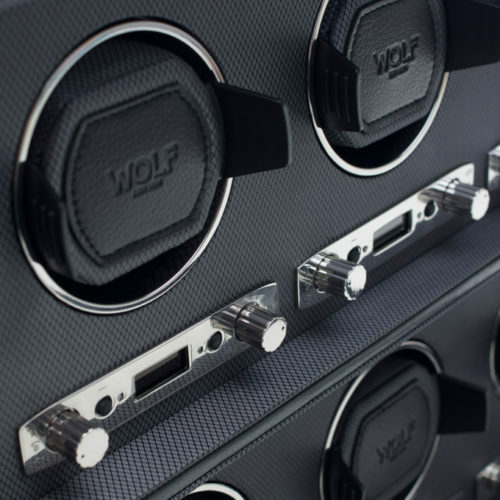 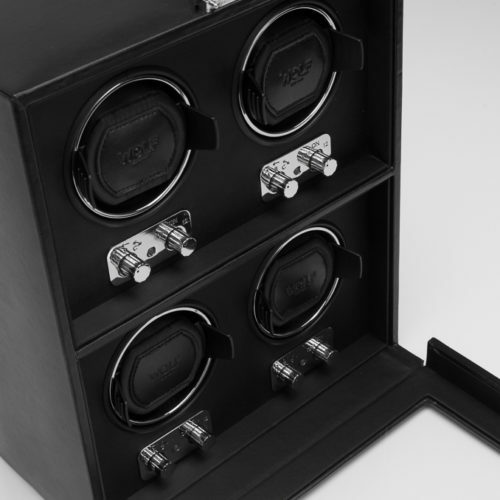 This case includes 10 watch compartments, key & lock, glass cover, chrome finished hardware, black pebbled faux leather and ultra suede lining. 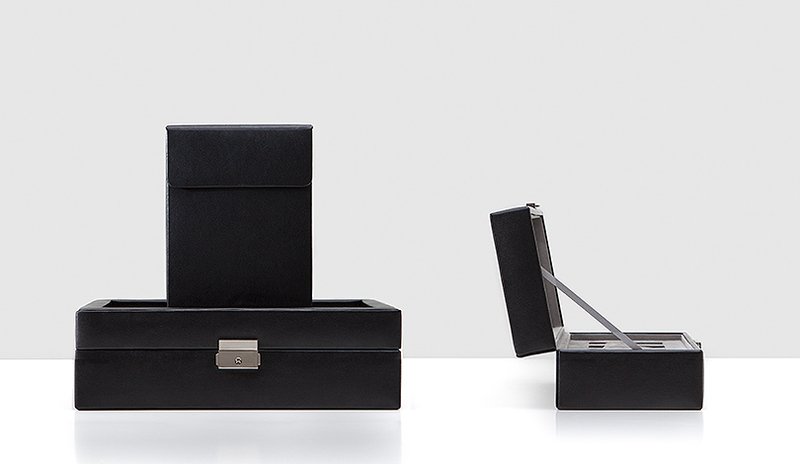 The Heritage Men’s collection offers functional, classically designed pieces for your everyday use. 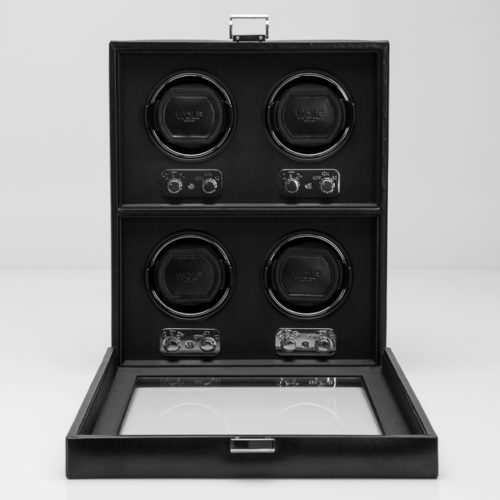 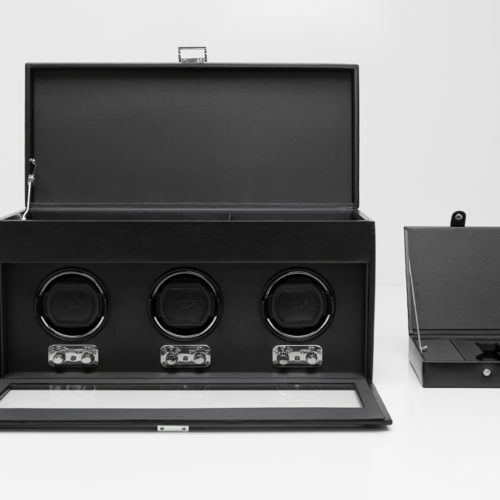 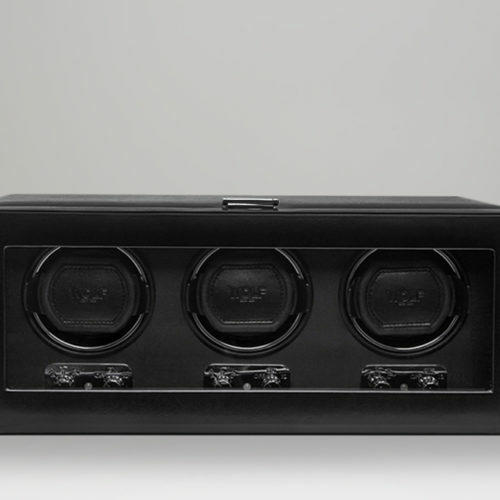 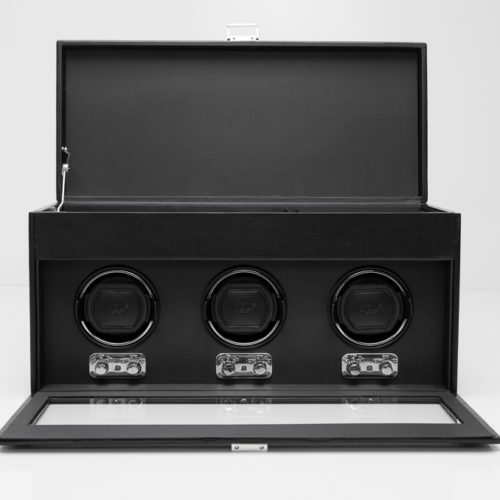 This case includes 5 watch compartments, key & lock, glass cover, chrome finished hardware, black pebbled faux leather and ultra suede lining.